I received this great video from Nordstrom a couple weeks ago. 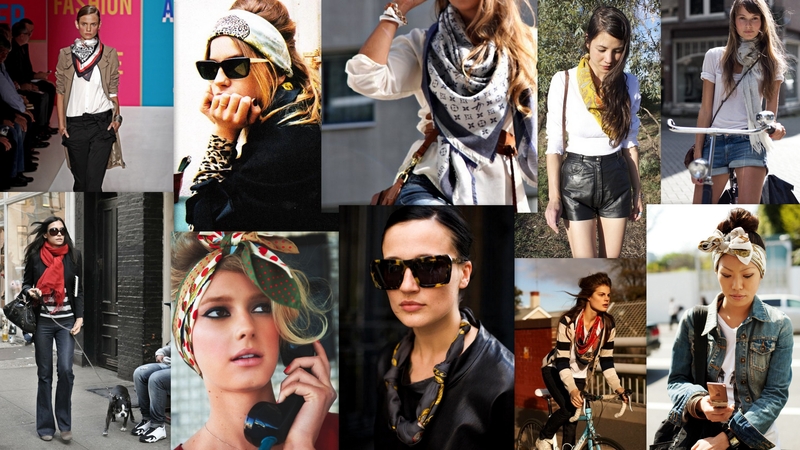 I posted a similar video on my other blog, however, I feel this one is more helpful since it shows you how to use different styles of scarves. 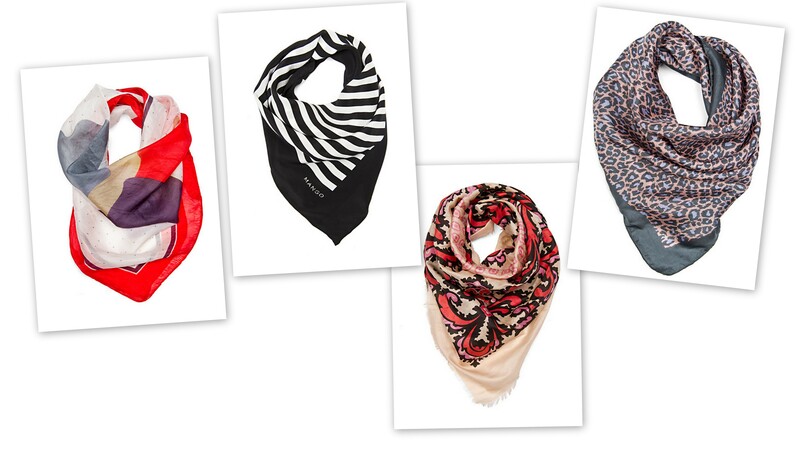 …and some cute scarves from MANGO. This chick is adorable. See more Tokyo street style snaps at Refinery 29.